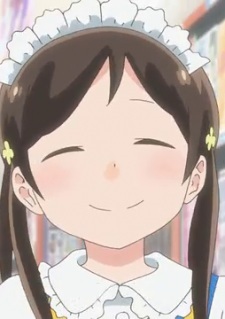 Tsumorin is a former female employee of the Uma no Hone comic shop and is currently an author of a successful light novel series and scriptwriter of a popular visual novel route. She is cheerful, feminine, and loves to drink. Also, she is Kantoku's ex-girlfriend.